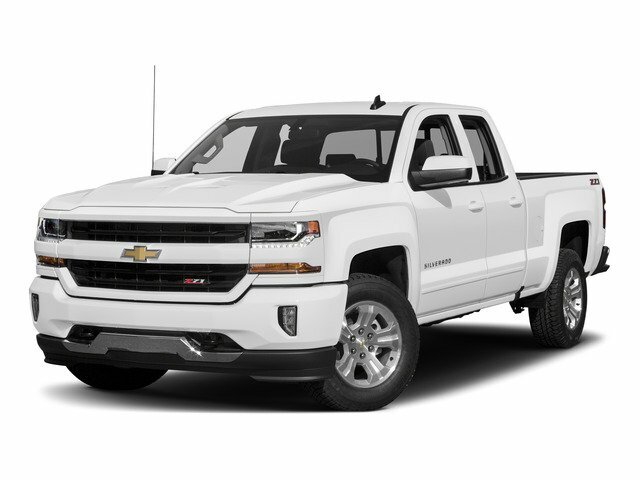 Description Bluetooth, CD Player, Clean Title, Local Trade, Non-Rental, Non-Smoker, Rear Camera, USB iPod, Contact Number 678-424-2065, Tow, 6-Speed Automatic Electronic with Overdrive, 4WD, Jet Black w/Cloth Seat Trim. Odometer is 25153 miles below market average! CARFAX One-Owner.